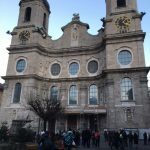 In 1947, Engelbert Neurauter conceived the idea of having a carillon built in the State Capital of Innsbruck as a reminder to maintain world peace. He founded a working group which he baptized the ‘Homecoming Committee’. Due to the disastrous state of the economy during the post-war days, the plans were not carried out. 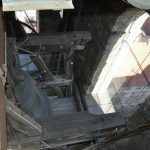 In 1952, the idea of building a carillon in Innsbruck was revived by Wilhelm Kircher, master of the tower clock, who in turn founded the Tirolean Carillon Society. This association performed essential preliminary tasks between 1952 and 1961. In the early 1960s, the Cultural Association of Tirol under the aegis of Dr. Ludwig Lindner carried the torch further in the creation of a carillon for Innsbruck. Dr. Lindner called for donations not only in Tirol and Austria, but all over the world. 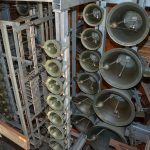 The West German company Korfhage was commissioned with the construction of a carillon with 35 bells. 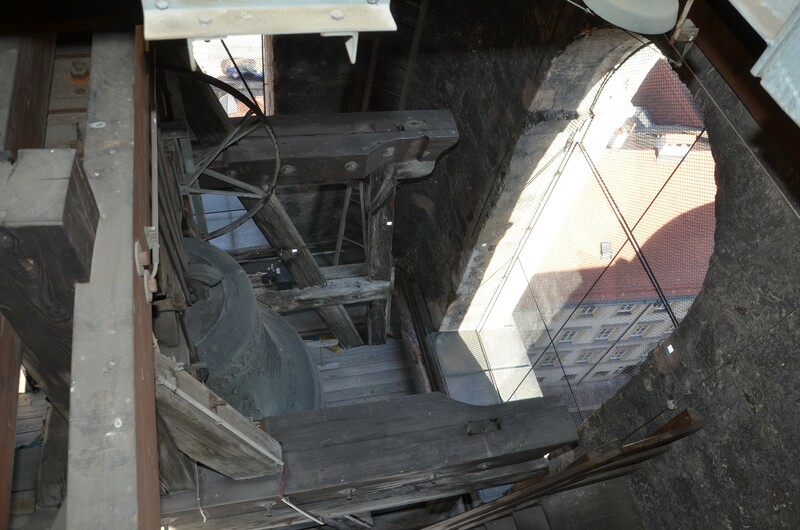 After Dr. Lindner’s death in 1975, the municipal government of Innsbruck assumed the responsibility for the carillon and paid the remaining debts for its construction. 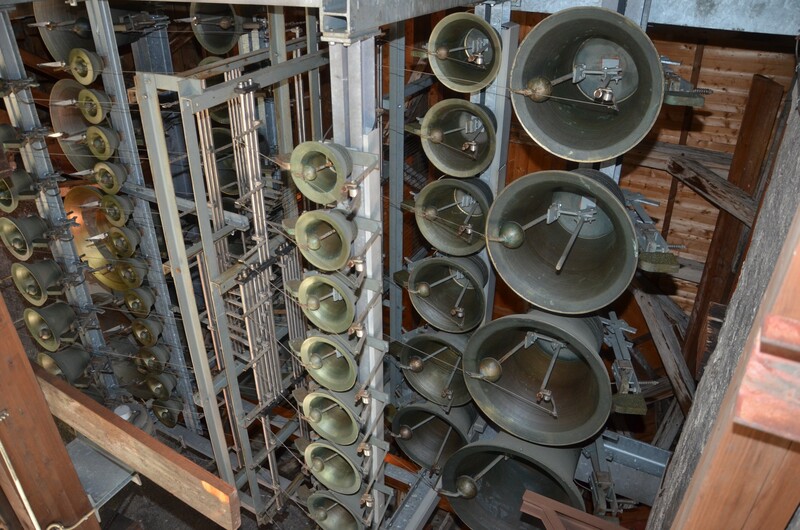 On the occasion of the 9th Winter Olympics the carillon was dedicated at the Sophieruhe in the Weiherburg palace. It soon became evident that this site was not ideal, since it was too far removed from the city centre. On 7 April 1979, Engelbert Neurauter founded the Austrian Carillon Association, with its headquarters in Innsbruck. 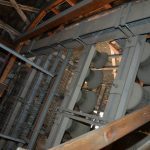 This association made great efforts to have the carillon transferred to a more suitable site in the city centre. 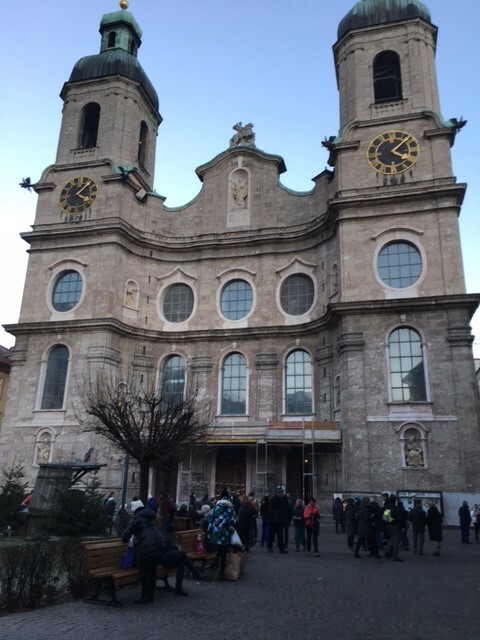 The City of Innsbruck erected a committee that found a location in the pedestrian zone of the city: the northern tower of St. James Cathedral. 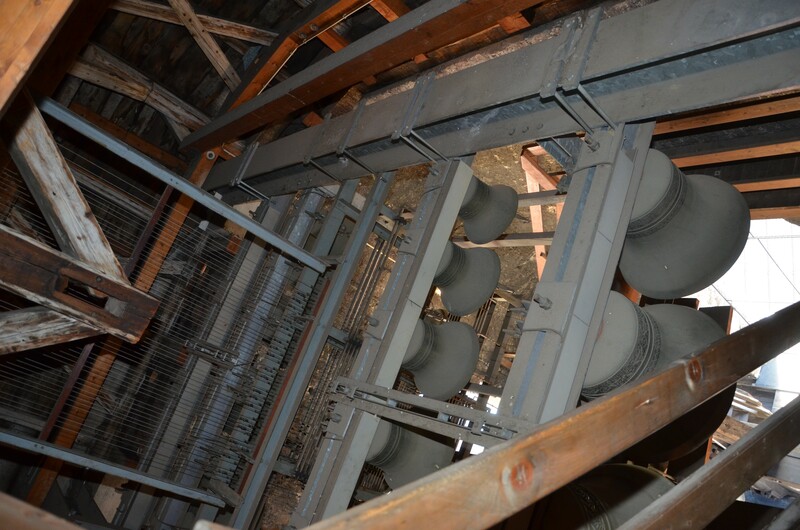 Grassmayr Bell Foundry Innsbruck constructed the instrument and Eijsbouts cast 13 additional bells. Innsbruck’s Peace Bell Carillon is Austria’s first four-octave carillon and has become an important element in the soundscape of the city.